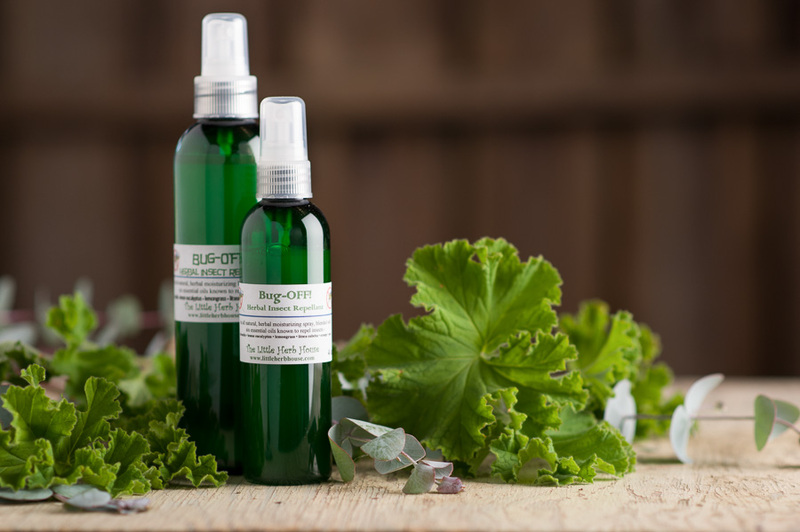 Our all-natural, herbal moisturizing spray and lotion, blended with six essential oils known to repel insects! These highly-effective oils include citronella, lemon eucalyptus, lemongrass, litsea cubeba, orange and neem. We are so confident in our insect repellant that we offer a money back guarantee – if you are not fully-satisfied, simply return for a full refund! Over the past 14 years, with literally over a thousand bottles sold, this hasn’t happen yet! No chemicals and a refreshing citrusy scent! 4 oz., 6 oz., 8oz.